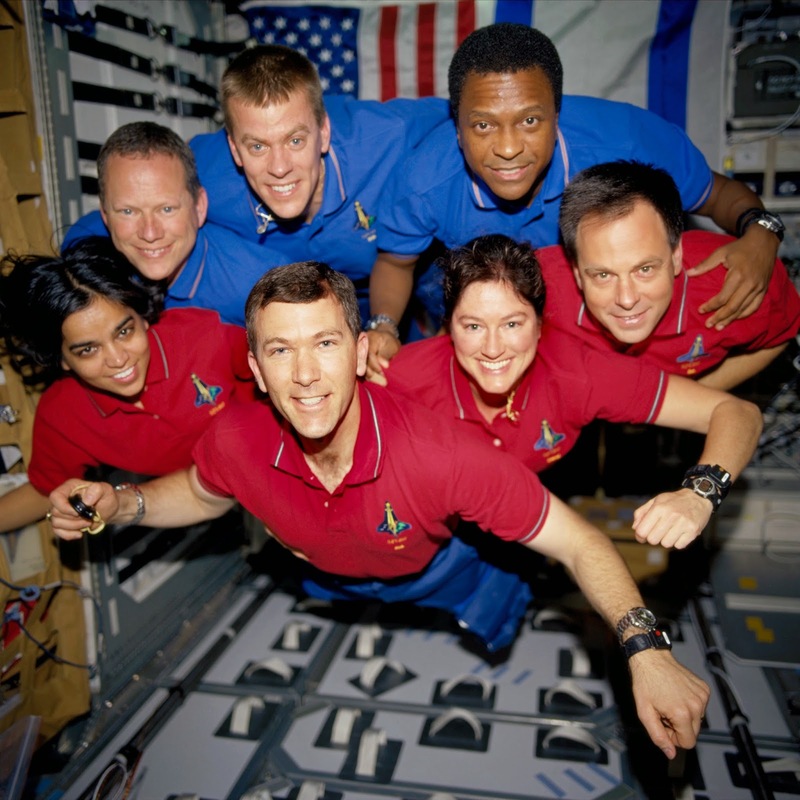 The fated crew of the Space Shuttle Columbia could have been saved in theory, according to a NASA engineer, who spoke to the BBC. History has recorded the the greatest ‘what-if’ of all time. As Space Shuttle Columbia rose through the perfect clear sky above Florida on 16 January 2003, a lump of foam came loose from the strut holding the craft’s nose to its giant orange fuel tank. With the spacecraft climbing at more than twice the speed of sound, the foam lump slammed into the fragile leading edge of the wing with the force of a concrete block. Seventeen days later the spacecraft re-entered the atmosphere and broke apart. The disaster killed everyone on board, and ultimately sounded the death knell for the Space Shuttle programme. But could the astronauts have been saved? A NASA engineer who worked on the shuttle programme from the very start, David Baker, has written official reports and books on the spaceplane. During research for a forthcoming lecture at the British Interplanetary Society, he studied plans that suggest that a dramatic and audacious orbital rescue mission could have been launched – if only Mission Control had known about the danger in time. But as time was of the essence, the craft would have had to be readied for launch at an unprecedented pace. To do that within four weeks, rather than six, would have been tough but doable. With round-the-clock shifts, this would have involved streamlining every launch process – from rewriting software and refining procedures to training the rescue crew. This was the very “failure is not an option” attitude that saved the astronauts of Apollo 13 when their spacecraft was damaged on the way to the Moon in 1970. Atlantis could have been sent into an orbit bringing it within six degrees to Columbia at a 90 degree angle – requiring skilled piloting to prevent the tails from colliding. With a reduced crew of four astronauts, while two of them would pilot the Atlantis, the other two would begin the rescue, first bringing over lithium hydroxide canisters to reduce life-threatening carbon dioxide levels on the Columbia. Then the Atlantis astronauts would position an extendable pole between the two shuttles to guide the crew of the Columbia to safety. Two by two, the Columbia crew would spacewalk to the Atlantis, in a process that would take at least 48 hours because of the time it takes to don a space suit and avoid a fateful mistake when moving from airlock to airlock, explained Baker. Old news. This was known as early as the release of the Columbia Accident Investigation Board’s findings. The trouble with sending Atlantis up after Columbia was this: Without fully understanding why the foam strike happened, (most likely the same conditions existed on the External Tank that Atlantis was strapped to that caused the fatal wound on Columbia’s wing ) do you send Atlantis up and risk another foam strike of the same nature happening to THAT orbiter during a rescue attempt? So now you have not only endangered two crews but two Orbiters. True, there would have been a line around the block to fly that flight among the astronauts, but would it be the right thing to do? We may have lost not only Columbia but Atlantis as well. Its a tough call.